Cetinje Monastery was found in the 15th century. In the last 500 years this monastery was the seat of all Monetenegrin bishops and this fact contributed to its importance as one of the greatest centers of Montenegrin education and culture during the past centuries. The history of the monastery is linked to the name of Saint Peter Cetinjski who is considered to be a Serbian-Russian saint. For many years there are many believers visiting the monasteries to venerate the right hand of Saint John the Baptist and the particles of the Holy Cross. 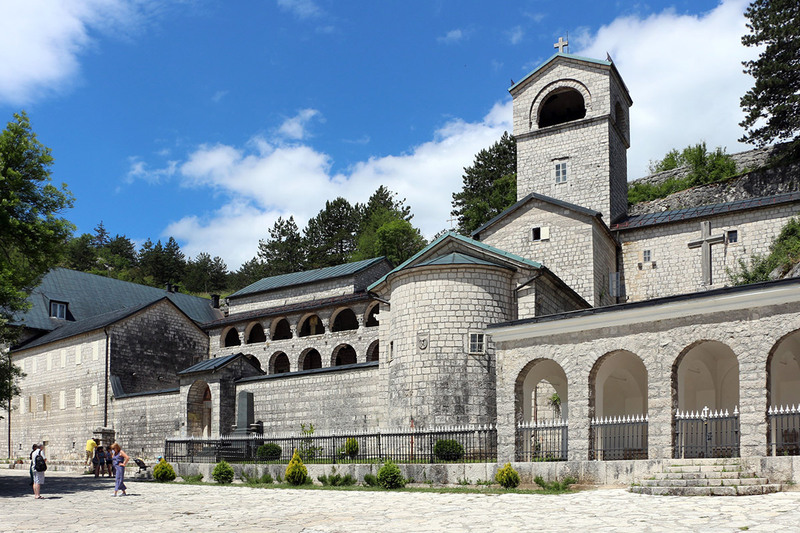 Cetinje Monastery is one of the best well known places for pilgrimage. Moraca Monastery was built in 1252by the Nemanjic Dynasty. According to the legend this monastery was made of special yellow stones. The complex consists in two churches, one devoted to the Assumption of Mary and the other devoted to the name of Saint Nicola. With its remarkable fresco painting from 13th to the 18th century, this sacred place reveals the story of a rich spiritual life. The painting workshop in the monastery was founded by one of the best artists of all times, Georgije Mitrofanovic, whose influence was spreading really fast. The Moraca painting school is one of the greatest achievement of the Byzantine art which makes this monastery a place to visit. 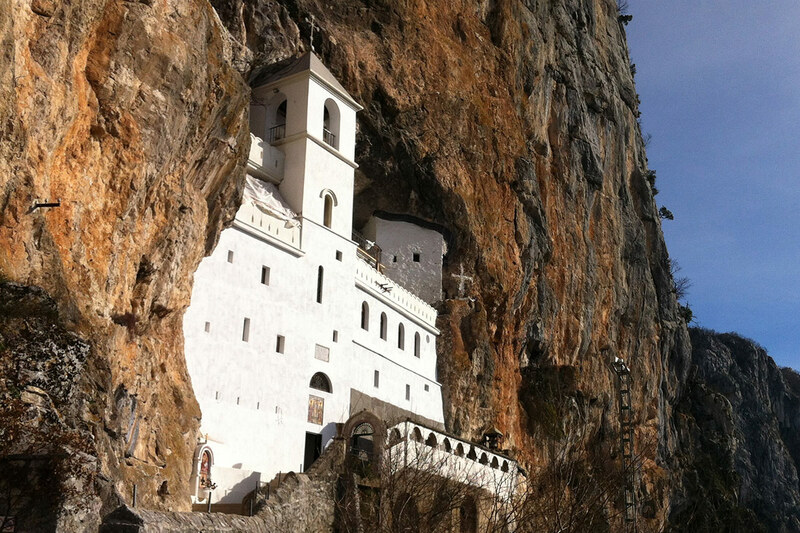 Ostrog Monastery is one of the most frequently visited monasteries on the Balkans. Dedicated to the name of Saint Basil of Ostrog, it is the most popular pilgrimage place in Montenegro. It is a place that englobe different confessions, the Orthodox, the Catholics and the Muslims. It is a place that according to believers is a cradle of spirituality and a real culture treasure built up in the Ostrog cliffs. This gorgeous monastery is a real breathtaking destination which tradition will awake your feeling of devotion and reverence for God. Piva Monastery is on the most beautiful cradles of the orthodox religion. 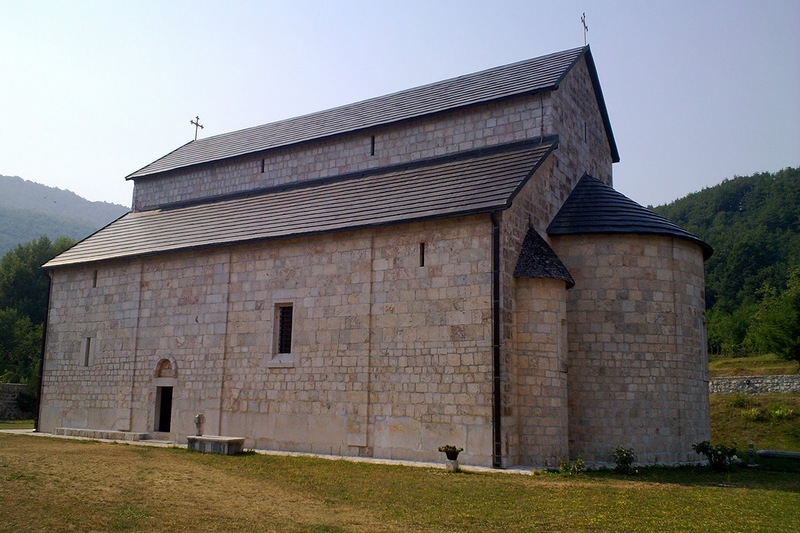 The monastery used to be located at the spring of the River Piva, but it was moved to another location. The church is devoted to the Assumption of Mother of God and it was built between 1573 and 1586. 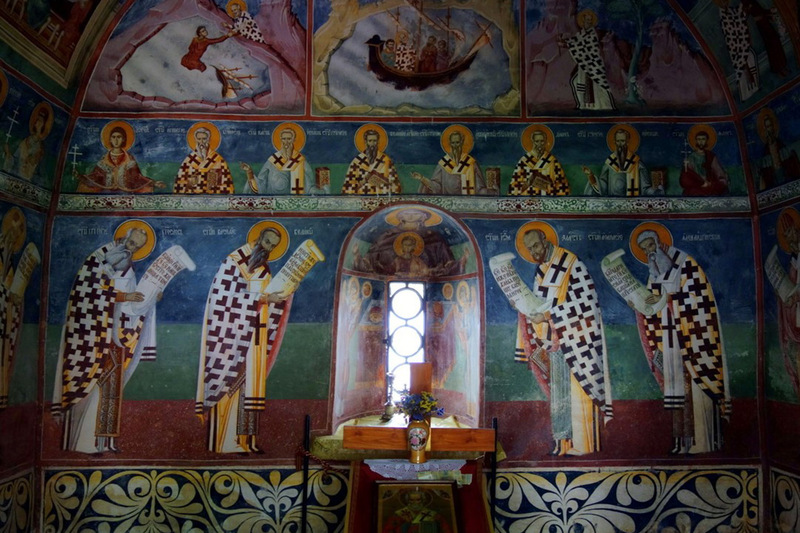 The visit of this monastery reveals a real treasure of fresco painting, archives, liturgical books, ritual objects and a psalm from the Crnojecichi printing press, the first printing press in the Balkans. Piva Monastery belongs to the group of the breathtaking medieval masterpieces that store ancient writings and works of art.